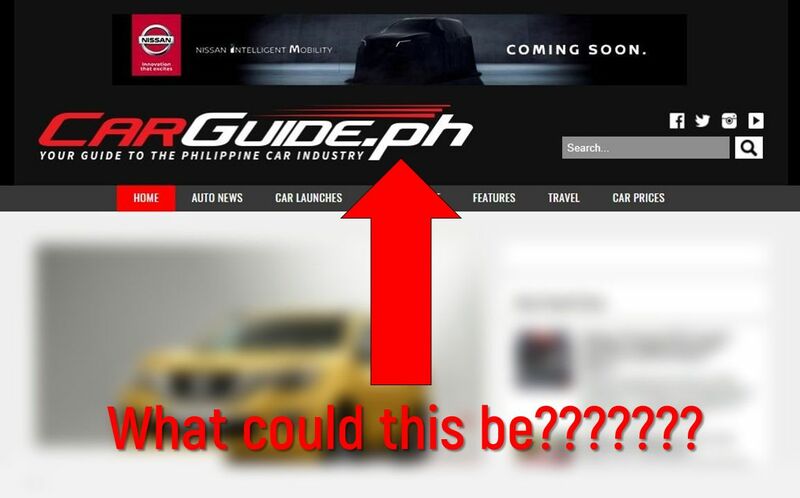 Ah, Nissan Philippines, we see what you did there. Just when you think everyone’s going to be talking Manila International Auto Show (it starts today after all), we woke up this morning and saw this teaser ad bannering our website. 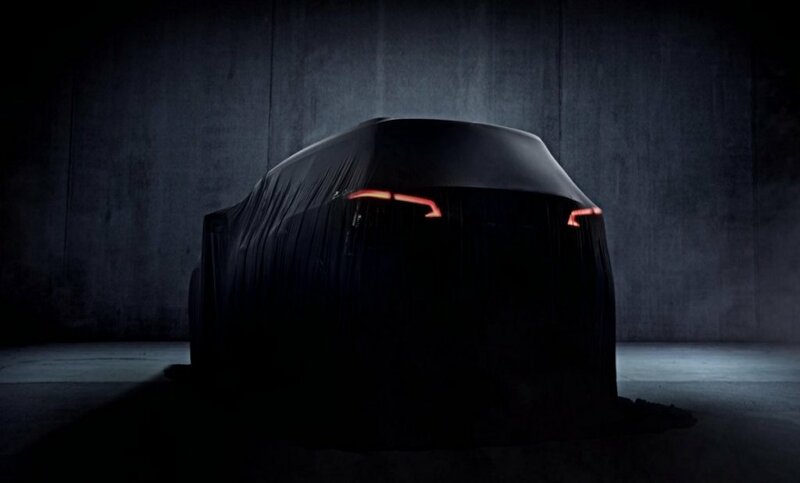 What could this mysterious vehicle, with its boomerang-shaped LED daytime running lights and muscular fenders be? You know what we think? 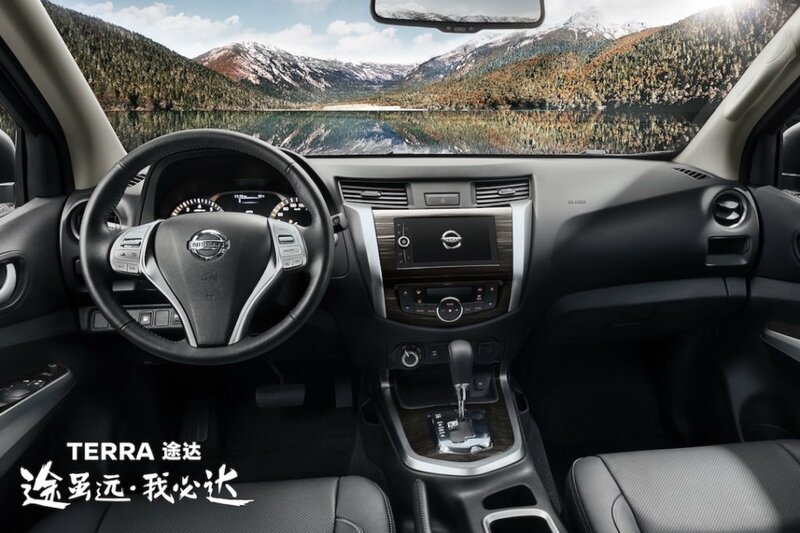 It’s the much-awaited Nissan Terra. 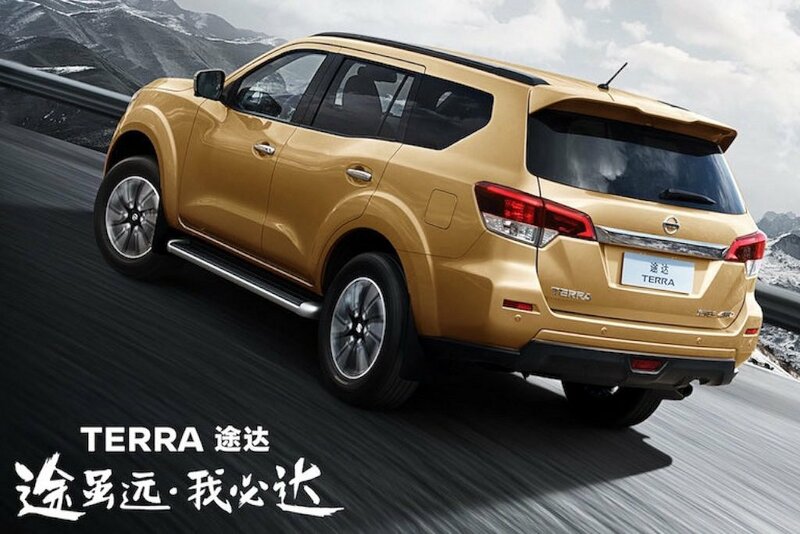 Not much is known about the Terra, given its global launch is still on April 12, but here’s what we know for sure: it’s coming soon to the Philippines. 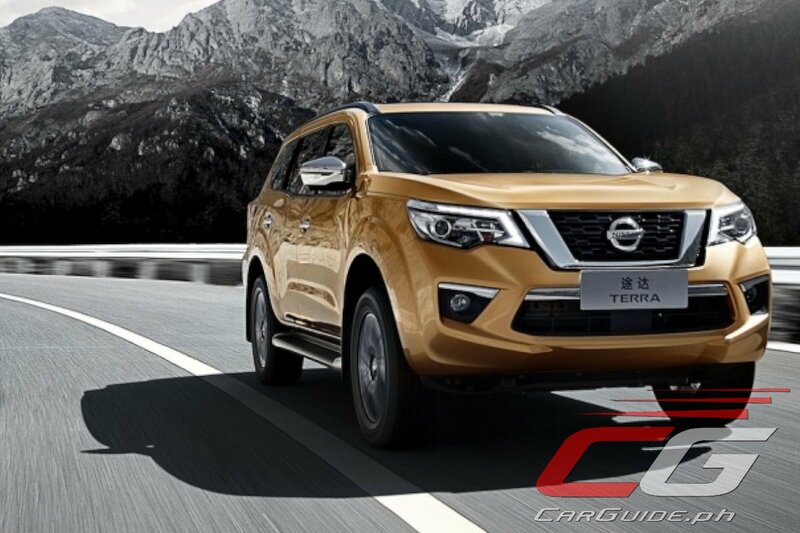 Since Nissan Philippines is a conservative bunch, given they’re already teasing it, “soon” can’t be more than 6 months away. 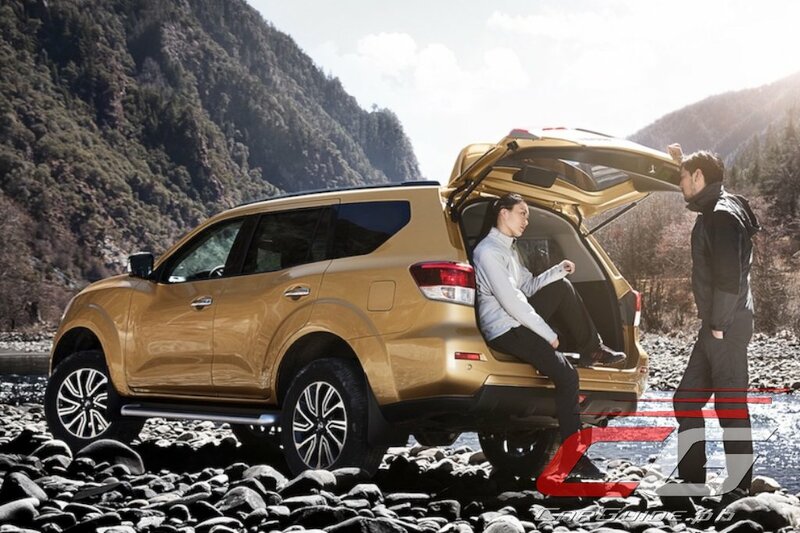 We suggest that you keep that in mind while you enjoy browsing the other selection of 7-seater SUVs at MIAS. 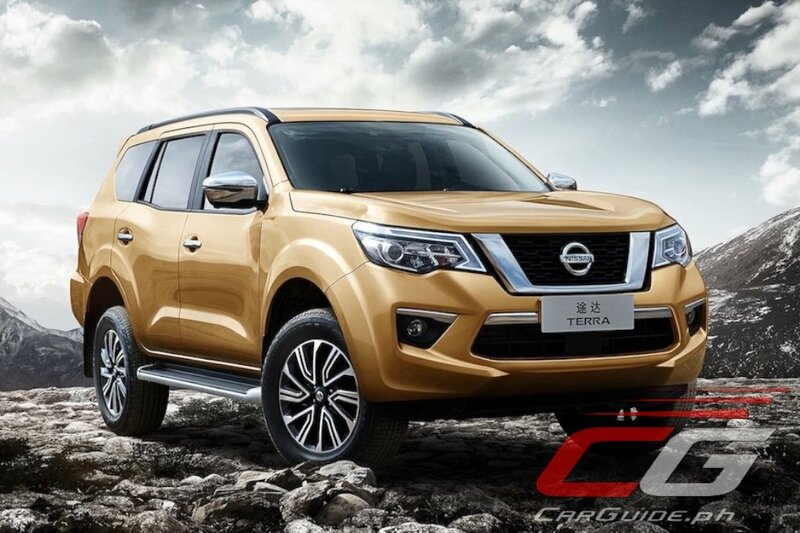 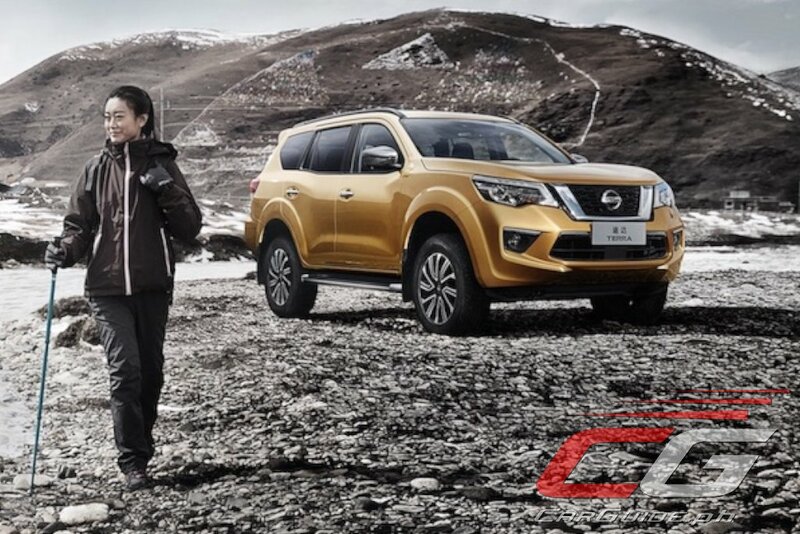 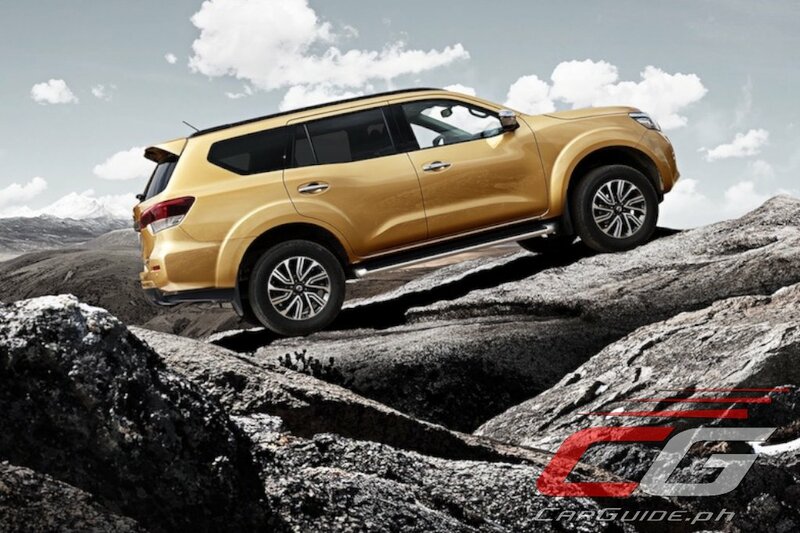 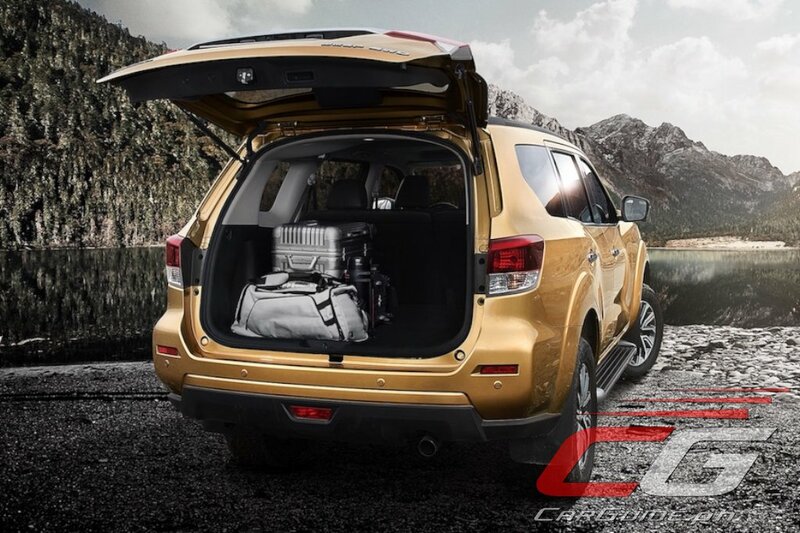 Oh, to tide you over, here are 6 photos of the Nissan Terra courtesy of Nissan China.